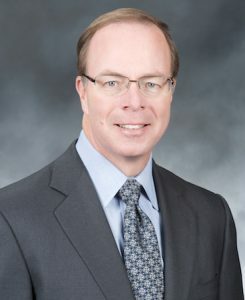 SAN FRANCISCO — McKesson Corp. announced that John Hammergren, chairman and chief executive officer, has decided to retire, effective March 31, 2019. McKesson’s board of directors has unanimously selected Brian Tyler, currently president and chief operating officer, to succeed Hammergren as CEO, effective April 1, 2019. Tyler will also remain as president. Edward Mueller, currently lead independent director on McKesson’s board of directors, will succeed Hammergren as an independent chairman of the board, also effective April 1, 2019. Currently president and COO of McKesson, Tyler is a 21-year McKesson veteran. 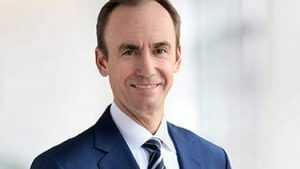 He has led nearly every major business within the company as well as McKesson’s corporate strategy and business development unit.